The headliners for Manchester Christmas Lights Switch-on have been announced, as Manchester's Christmas Party returns. The family friendly show attracts thousands of people to Albert Square, and in past years has welcomed some huge names in show business to help push the button to officially begin the city’s festive season, viewed as the UK’s Capital of Christmas. 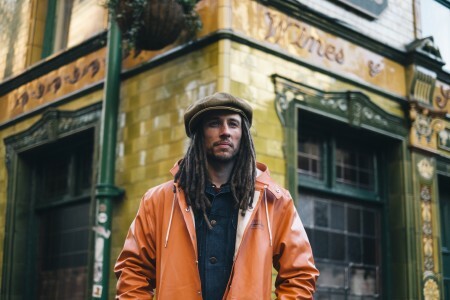 The winner of last year’s X-Factor competition, Louisa Johnson, will be performing live along with local musician JP Cooper, the MOBO Nominated trio M.O (Modus Operandi) who will complete the night’s musical acts. Mancunian comic John Thomson, a local crowd favourite, is appearing on stage ahead of his role as the evil Abanazar in the Opera House’s Christmas panto, Aladdin. Members from the hit musical production of the beloved Billy Elliot, which playing at the Palace Theatre from 29 November, will help the crowd find their itchy feet. Performers from Dancehouse Academy will open the show. 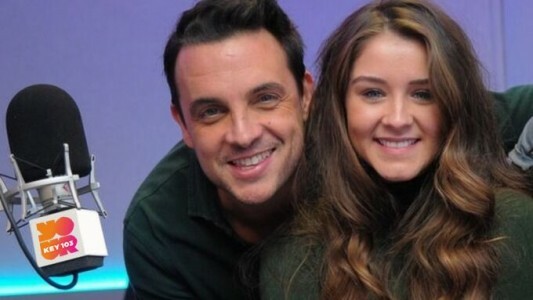 This year’s show will be hosted by Paddy McGuinnes, Key 103’s Mike Toolan and Coronation Street's Brooke Vincent. The whole show will be topped off with a spectacular fireworks display! As always the event is completely free, just get the family together and wrap up warm. Please note, once Albert Square reaches capacity access into the area will be restricted. A number of road closures will be in place on the evening - full details to be released. 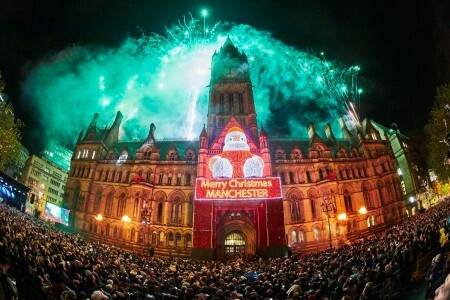 Councillor Pat Karney, Manchester’s Christmas spokesperson, said: “It’s no secret that Christmas is my favourite time of year and I’m bursting with excitement that the Christmas Lights Switch-On – the official start of the countdown to Christmas - is nearly here. And the Christmas cheer doesn’t stop as the award-winning Christmas Markets return just a week later, Friday 11 November.